The City of Westminster is one of the busiest parts of London and for good reason, as it offers many fabulous attractions that visitors from across the globe flock to daily. Visitors will enjoy spending an afternoon or evening with the stars during a visit to this busy part of the capital by heading to the acclaimed attraction of Madame Tussaud’s. Guests can rub shoulders with some of the biggest names from the worlds of movies, politics, sport and popular culture, with lifelike waxworks of all their favourite celebrities. Madame Tussaud’s is open daily between the hours of 9.30am until 5.30 pm during the off-peak season and from 8.30am until 7pm during peak times. The famed creation of Sir Arthur Conan Doyle is brought to life at the acclaimed Sherlock Holmes Museum, with visitors able to immerse themselves in the home of the fictional super sleuth and his longstanding companion Dr Watson. Protected by the government due to its “special architectural and historical interest”, 221b Baker Street remains faithfully maintained for posterity as it was kept in Victorian times and is now a popular attraction for visitors to the area. 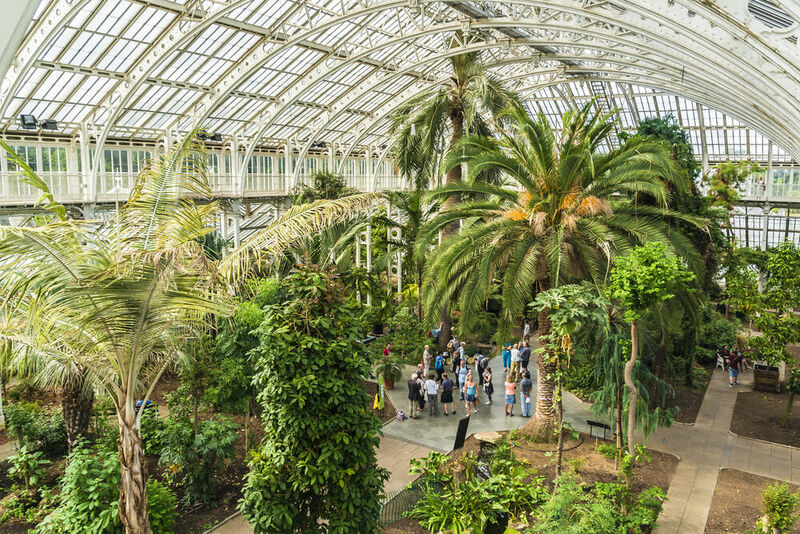 One of eight royal parks in the capital, Regent’s Park covers 395 square acres and offers an oasis of greenery for visitors feeling rundown by the constant concrete and hustle and bustle of the busy London streets. 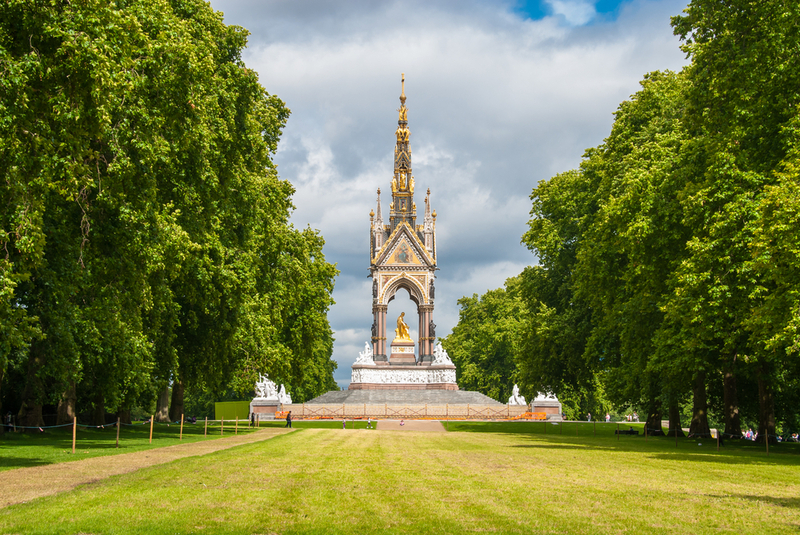 Designed by famed architect John Nash, the park is home to such attractions as the gloriously restored William Andrews Nesfield’s Avenue Garden, the Open Air Theatre, London Zoo, Primrose Hill and the country’s largest free to access waterfowl collection. 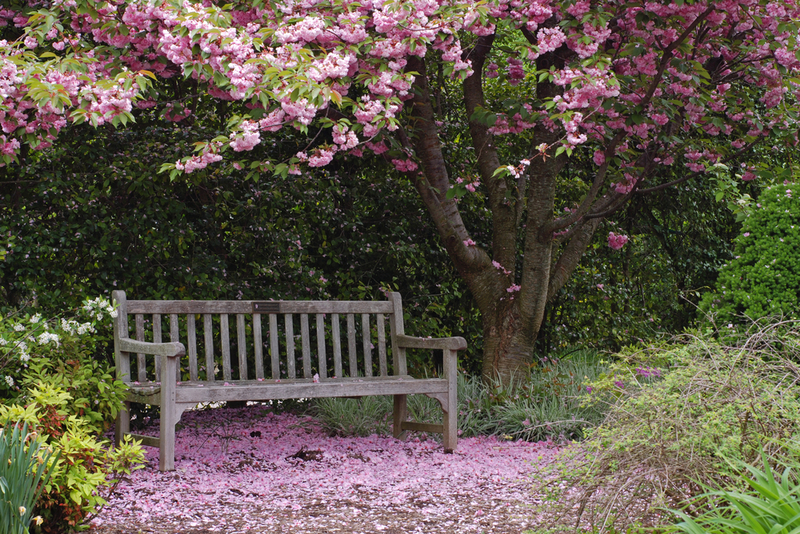 Meanwhile, Queen Mary’s Gardens nestled in the heart of Regent’s Park are a fabulous treat for nature-loving visitors, with more than 12,000 roses of 400 varieties on display throughout the year. There are a number of 4 star hotels like Grand Royale Hotel Hyde Park which you could stay in to make the trip affordable. One of the largest private collections of medical history and curios in the world, the Wellcome Collection resides at 183 Euston Road and is open daily to the public from 10am until 6pm (10pm on Thursdays). Established by Sir Henry Wellcome in 1936, the Wellcome Trust is now the world’s largest independent charitable foundation funding research into human and animal health, with the collection providing an examination of the history of medicine and its impact on society. Explore the history and culture of civilisations from across the globe at The British Museum, with a fantastic array of antiquities for visitors to see and learn about during their time in the City of Westminster. Open daily between the hours of 10am and 5.30pm (until 8.30pm on Fridays), the museum hosts a wide variety of exhibitions, as well as seminars and talks from some of the world’s leading historians and experts. Famed for having played its part in the creation of some of the most popular and groundbreaking albums of all time, Abbey Road Studios has been one of the foremost recording studios for artists since the 1930s. Such famous names as The Beatles, the Rolling Stones, Elvis Presley, Oasis and more have all spent time here, with members of the public able to take guided tours of where all this musical magic took place. One of the main thoroughfares of the City of Westminster, Marylebone Road runs east to west from Euston Road at Regent’s Park to the A40 Westway at Paddington. As such, local bus services can be found at stops along its length, with exact timetables for services available via the Transport for London website. Overground rail services can also be found at London Marylebone Station – offering a convenient mid-point stop for travellers between the larger London stations of Euston and Paddington. 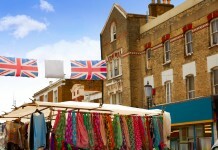 Share the post "Fantastic attractions near Marylebone Road"